This brand new Bachelorette jam starts out in the customary way, with some jagged electro beats and Annabel Alpers’ high vocals sailing over the top, but from there it undulates subtly towards a wall of sound that reaches some pretty euphoric heights throughout the song’s duration. 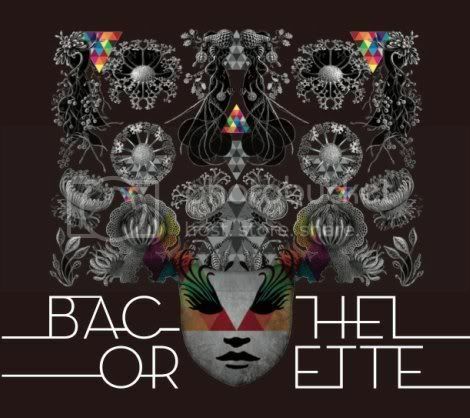 Bachelorette has always dealt mainly in synthetic sounds, but this track from her self-titled third album replaces the Sgt Peppers-esque flourishes from My Electric Family with layers of electronics. It’s a sound that’s slightly more in step with recent pop trends, but really, it’s still pretty singular: there’s still no one around that does retro-futuristic electro-pop quite as well as Bachelorette.